My Gingerbread Features This Week! 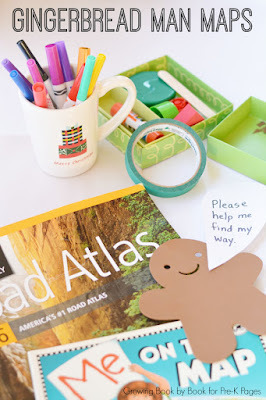 Pre-K Pages created maps to show where their gingerbread men went! 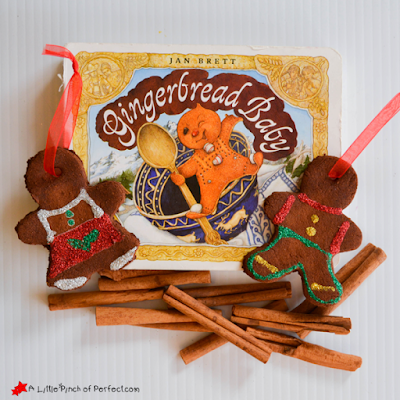 A Little Pinch of Perfect made some delicious smelling ornaments to go with the book Gingerbread Baby! 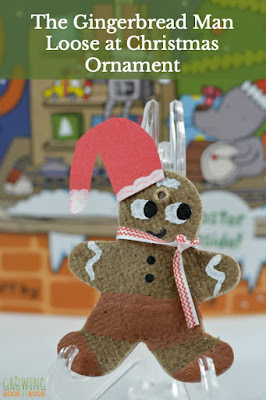 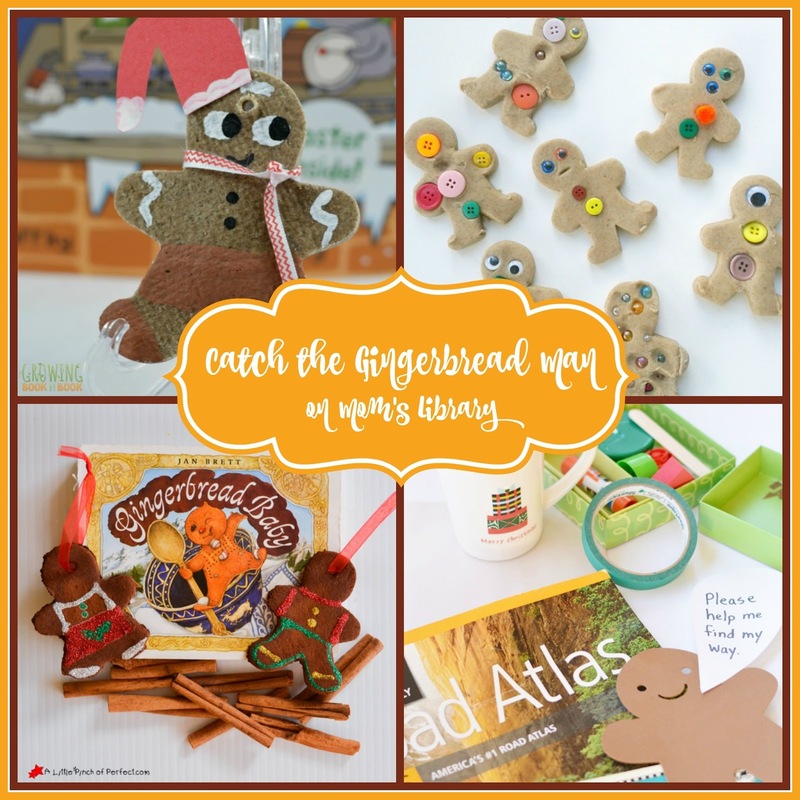 Growing Book by Book crafted a different kind of gingerbread ornament to go with the book The Gingerbread Man Loose at Christmas! 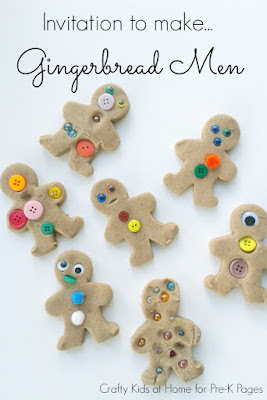 Pre-K Pages decorated their own play dough gingerbread men!